Steampunk Fantasy Novella FREE Today Only! 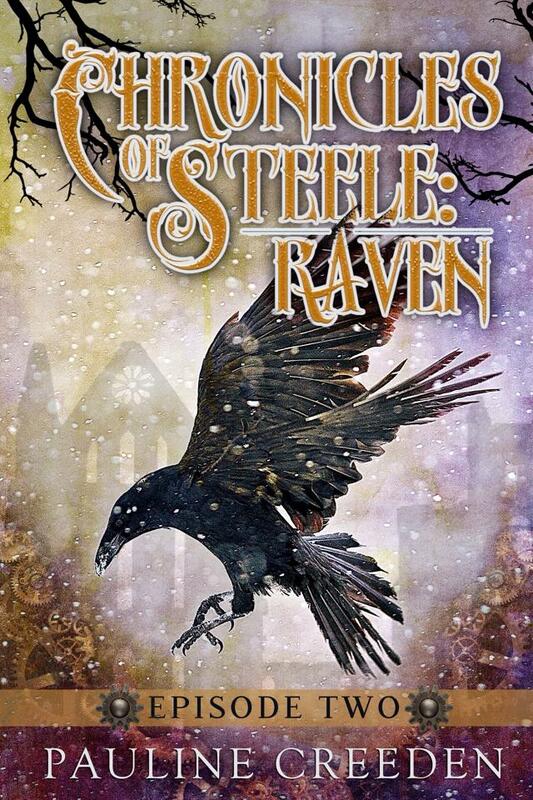 Chronicles of Steele: Raven Episode 2 by Pauline Creeden is FREE today only! So grab a copy before it's too late! It is available available here! But, you'll want to start at the beginning. Episode 1 is available here for only 99 cents! Pauline Creeden blends steampunk and fantasy beautifully in this novella serial, so if you're a fan of either genre, you'll want to read this series.